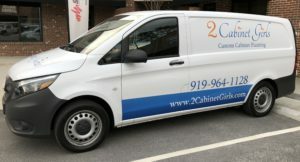 2 Cabinet Girls uses a lengthy multi-step process to give you beautiful and durable cabinets. 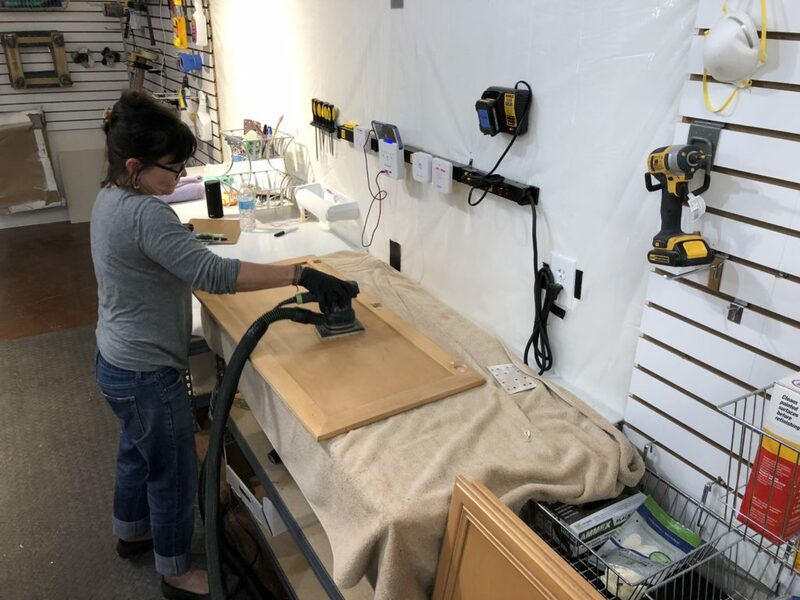 All cabinet bases are primed and painted by hand, and all the cabinet doors are sprayed to achieve a super smooth, custom look. 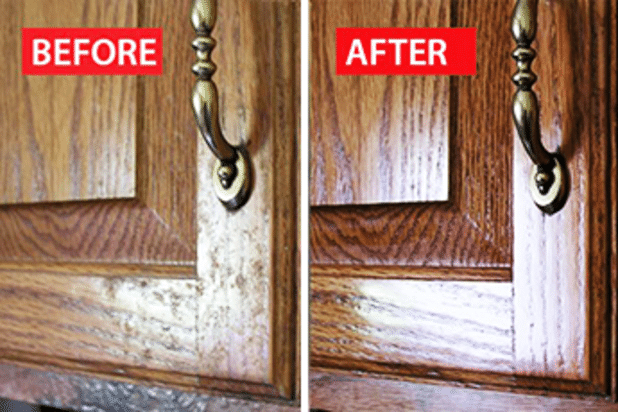 After removing the hardware we give your cabinets a good cleaning with a heavy duty degreaser. 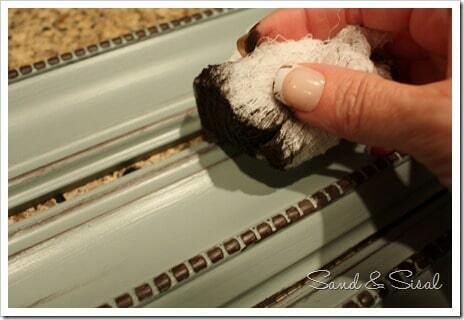 This creates a nice clean surface for us to start with. It’s all in the prep! Once we’ve removed all traces of dirt and dust everything gets lightly sanded to help give the primer something to adhere to. We then degloss the surfaces, because we’re all about doing everything possible to make sure your paint job lasts as long as possible. 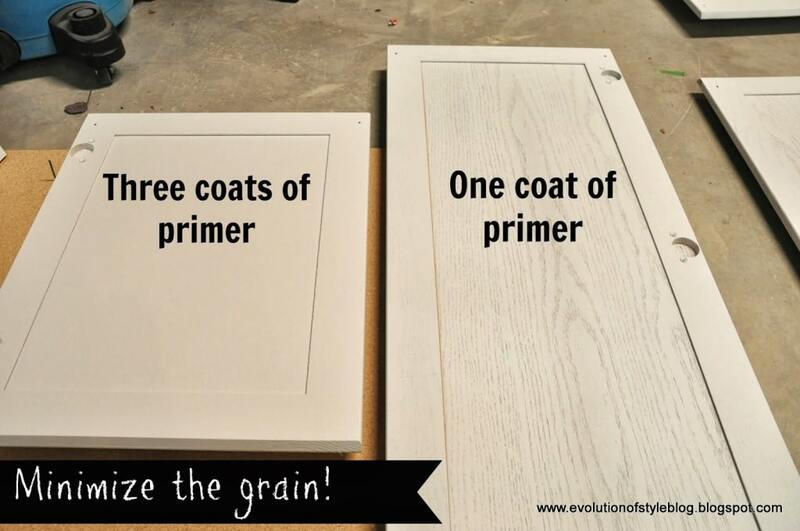 Your cabinets will receive 2 coats of Low VOC primer. 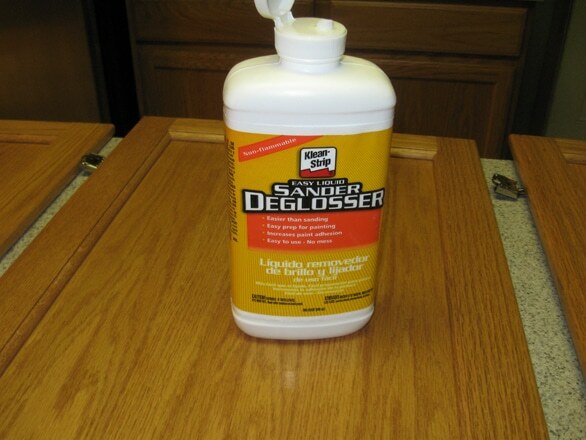 Our top choice for the bases – Zinsser Bulls Eye Zero Primer. 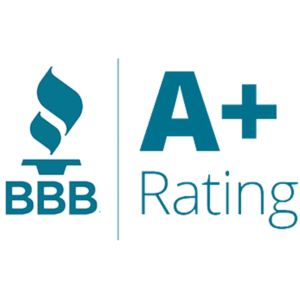 For spraying, our choice is Zinsser Bulls Eye 1-2-3 PLUS Water based primer. 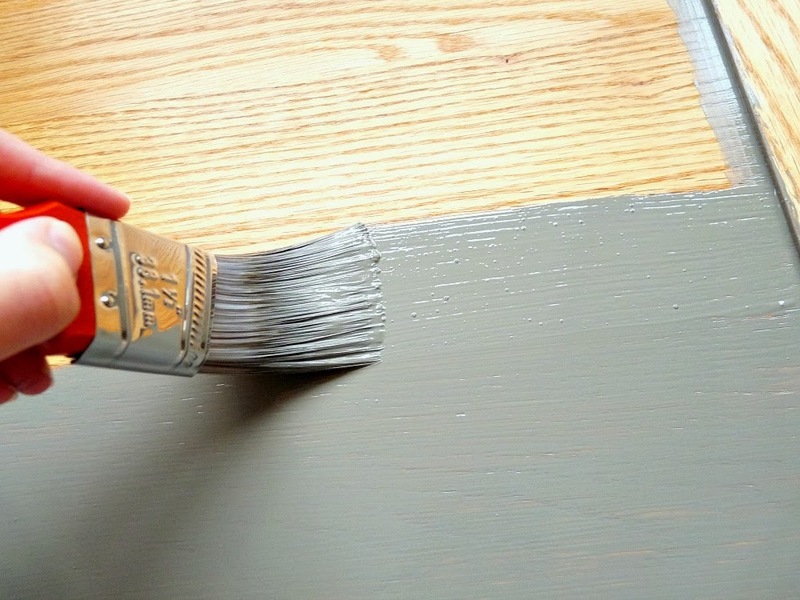 Your cabinets will receive a minimum of 2 coats of color, to ensure as smooth and even a surface as possible. 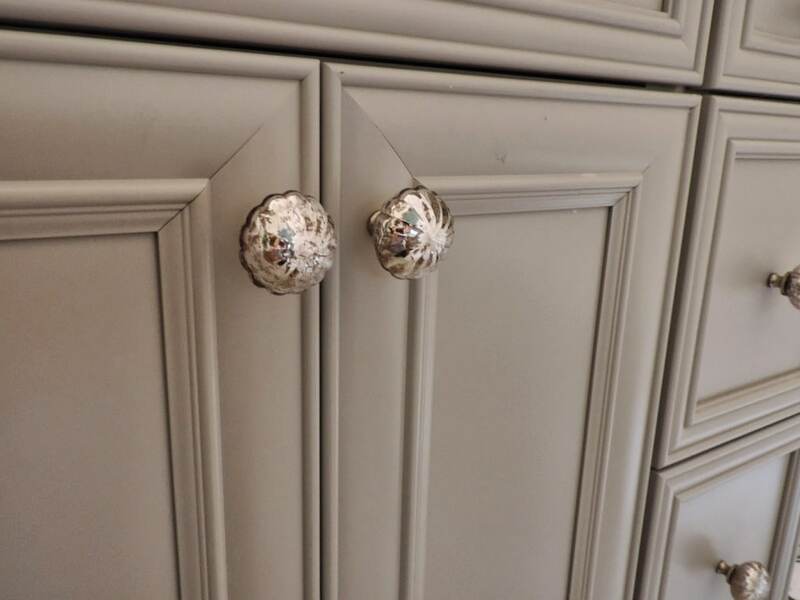 Glazing and/or distressing is an optional next step, which gives your cabinets a custom, hand finished look. Glazing enhances the wood-look as well as emphasizing any details in the doors, while distressing achieves a time-worn, lived-in look. Lastly, your hardware will be reinstalled and we’ll hang your doors. 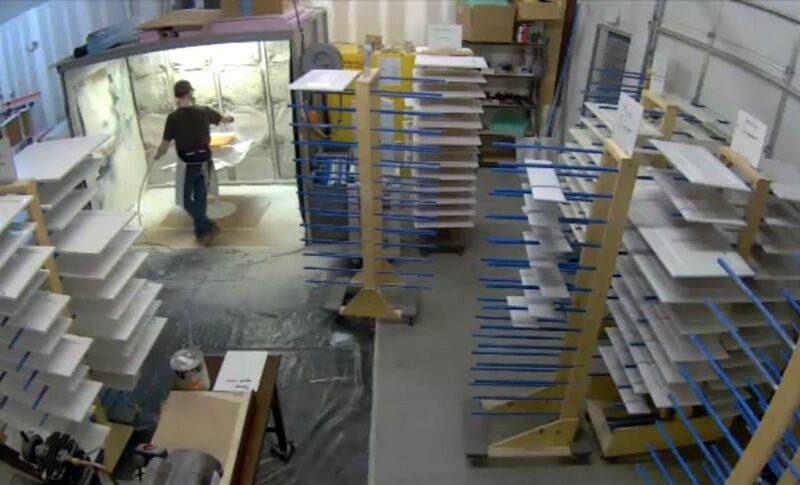 Following this multi-step process helps us to give you a superior quality, beautiful, and hand crafted finish. 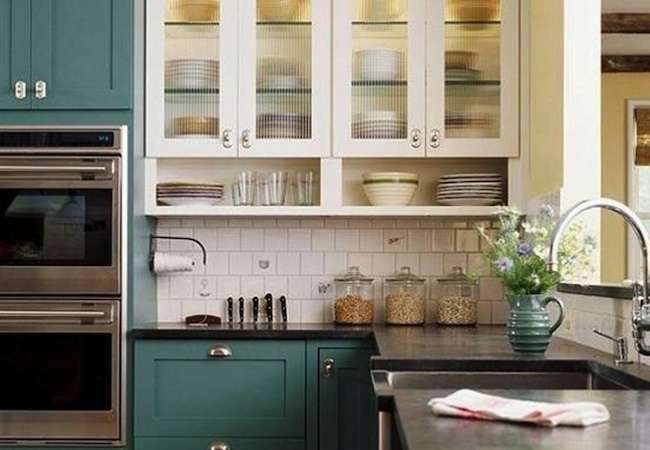 Enjoy your beautiful new kitchen!